Success is an ongoing pursuit. Once an individual achieves success, the going gets tougher. In tennis, achieving success is certainly not easy. Players from all across the world are vying for the coveted grand slam title. Day in and day out, a player has to play at his or her best to triumph, again and again, to reach to the No. 1 spot. Japanese sensation Naomi Osaka became the first Japanese and Asian tennis player to become Women’s World No. 1 by defeating Czech Republic’s Petra Kvitova 7-6, 5-7, 6-4 in 2019 Australian Open, and lift the second grand slam titles of her career. One cannot forget how brutally she vanquished Serena Williams in the U.S Open final four months ago. Japanese Prime Minister Shinzo Abe was quick to congratulate Naomi Osaka stating, “The thrill of a hard-fought victory. 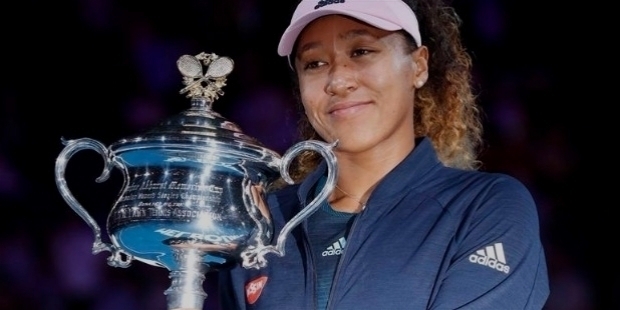 Congratulations on winning the Australian Open, Naomi Osaka. I am very proud of the emergence of a new queen. I look forward to your continued accomplishments.” Japan is celebrating Osaka’s success like they have never celebrated before. Naomi Osaka, the World No. 7 ranked player entered the 2019 Australian Open with a brilliant display of tennis to defeat Polish Magda Linette in the first round. She struck 30 winners during her matches and gave no chance to Linette. In the second round, she triumphed over Tamara Zidansek 6-2, 6-4. The third round battle for Osaka against Hsieh Su-Wei was battle of the nerves. She lost the first set 5-7. She recovered in the second and Osaka demolished Su-Wei winning the match 5-7, 6-4, 6-1 to enter the fourth round. Latvian Anastasija Sevastova gave a tough fight to Osaka in the fourth round. Sevastova won the first set 6-3 in just 33 minutes. Coach Sascha Bajin boosted Osaka’s spirits with technical advice during the breaks. Like a true champion, Osaka bounced back to give no room to Sevastova and trounced her 6-0, 6-4 to win the match. She met Ukrainian Elina Svitolina in the quarterfinals. 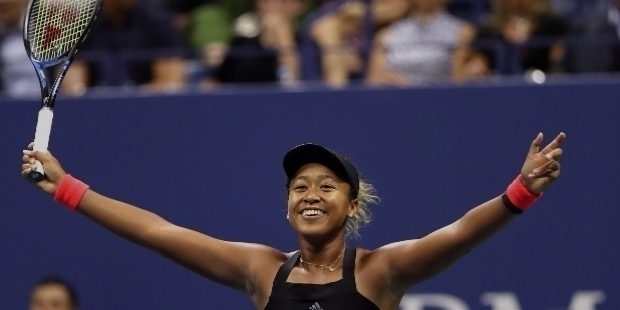 Osaka dominated throughout the match to triumph 6-4, 6-1 to enter the semifinals. Czech Karolina Pliskova was her semifinalist opponent. It was a hard fought battle among the two, who have had a long history of competing with each other. Osaka won the first set 6-2. Pliskova bounced back to win the second set 6-4. In the decider third set, Osaka defeated Pliskova 6-4 to enter back-to-back Grand Slam finals. Czech Republic’s Petra Kvitova made it to the final in superb form. Naomi Osaka entered the Australian Open final with a 13-match winning streak in the majors to face Kvitova. In the first set, Osaka overcame Kvitova’s challenge in the tie-breaker to win 7-6. Kvitova won the hard fought second set 7-5. In the third set, Osaka dominated Kvitova to lift the title 7-6, 5-7, 6-4. Naomi Osaka became the first Japanese player to win the Australian Open title. She became the first Japanese to be crowned Women’s World No. 1. Osaka created history to etch her name in Tennis History books by becoming the first Asian to become the Women’s World No. 1. 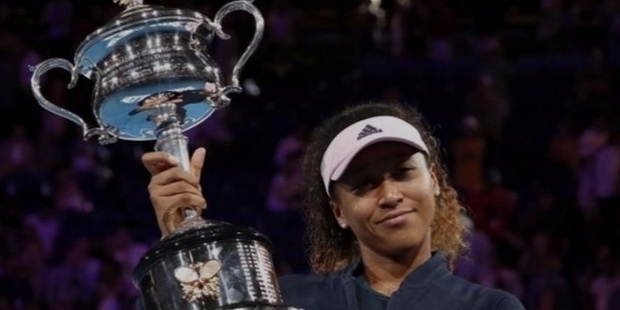 Naomi Osaka became the first player to win her second Grand Slam title after winning the maiden Grand Slam title since American Jennifer Capriati. At 21 years and three months-young, Naomi Osaka became the youngest to become Women’s World No. 1 after Caroline Wozniacki in 2010. She also became the first-ever Japanese player to win back-to-back Grand Slam titles. Naomi Osaka also became the first woman to win the U.S Open and Australian Open after Kim Clijsters, who achieved the feat in 2010-2011. 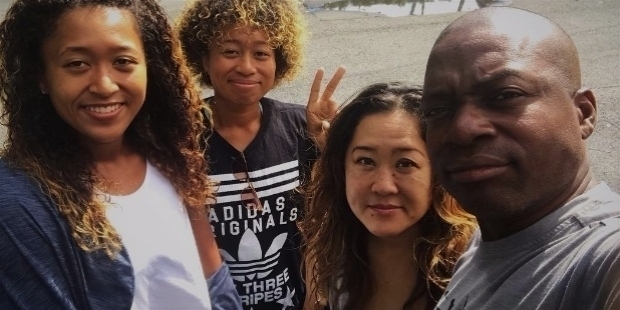 Naomi Osaka’s mother Tamaki Osaka is Japanese and father Leonard François hails from Haiti. She holds dual citizenship of being an American as well as Japanese. Osaka’s nature is an epitome of Japanese culture she brings to the world with her kind gestures, unlike other women tennis players. It was best seen after she triumphed over Kvitova. 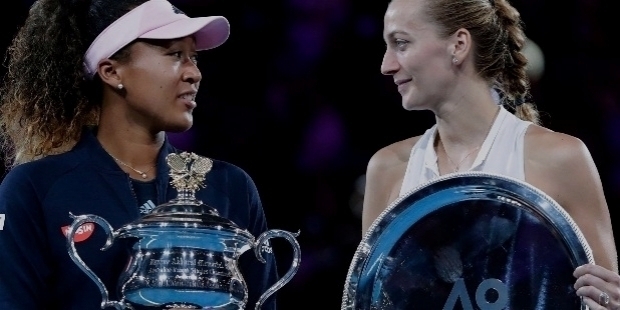 Osaka ran towards the net and bowed to Kvitova in Japanese tradition. 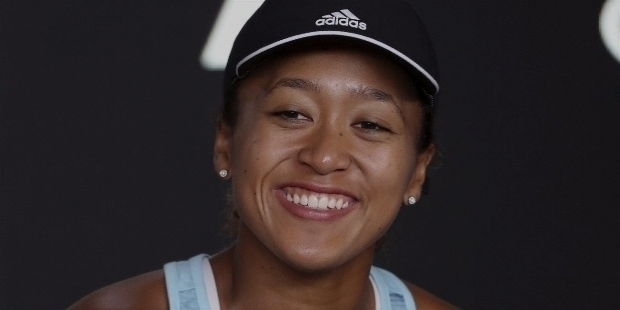 Naomi Osaka was born on the 16th of October 1997 in Chuo-ku, Osaka, Japan. Father Leonard ‘San’ Francois is from Haiti. Her mother Tamaki Osaka is from Japan. Naomi has an elder sister named Mari Osaka, who is also a professional tennis player. When Naomi was just a three-year-toddler, her family had moved to United States. They are currently living in Florida. Naomi graduated from Elmont Alden Terrace Primary and Broward Virtual High School. She practiced at the Harold Solomon Institute (Florida Tennis SBT Academy), ProWorld Tennis Academy. 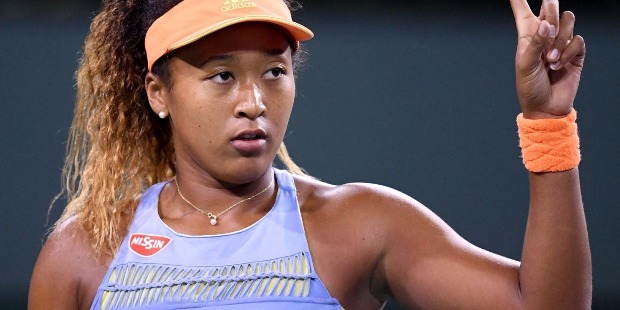 Naomi Osaka represents Japan instead of America. The main reason being that as a young player, the USTA – United States Tennis Association showed very little interest towards her future prospects. When Naomi was 16, the USTA offered her the opportunity to train at their national training center in Boca Raton. Naomi declined the offer.